One of the most rewarding, yet dangerous, things we do on a daily basis is to EAT. 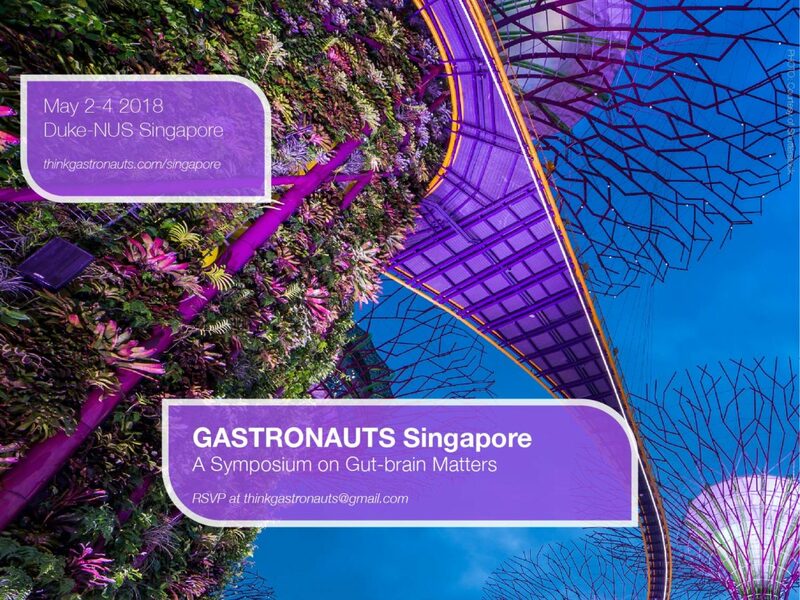 Building on the success of our 2016 Gastronauts Symposium, Gastronauts Singapore took place from May 2-4th, 2018. Over 120 people attended the conference to network, hear from our 25 invited speakers, and build lifelong collaborations. We aimed to spark a global conversation on how food and microbes affect our brain and behavior. And, to envision the future tools needed to unveil gut-brain signaling. 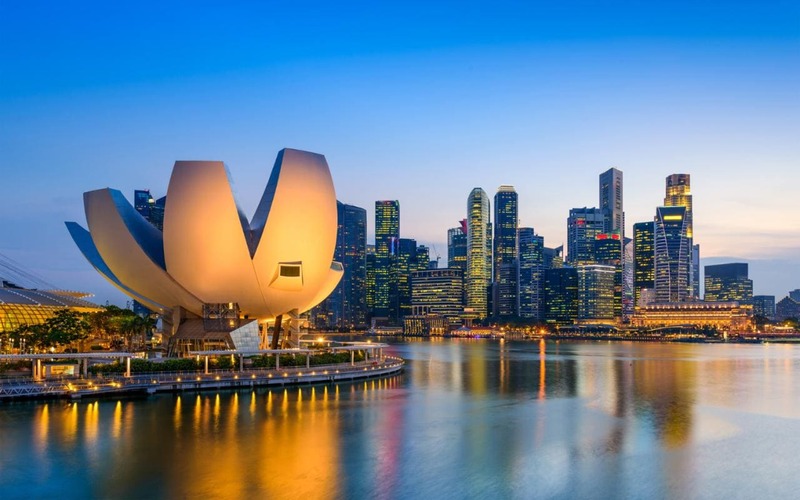 The conference was a joint effort between Duke University School of Medicine, Duke-National University of Singapore, and the Office of Naval Research Global in Singapore. Here is where bold thinkers, idea executioners, and trend setters met to imagine the future of gut brain biology. Thank you for joining us. We look forward to seeing you at our next event! Gastronauts Singapore was held in the Amphitheatre on the second floor of the Duke-NUS Campus, located within the Khoo Teck Puat Building (8 College Road, Singapore 169857). See more about the Duke-NUS campus here. Taxi is the easiest – simply follow the signs after clearing Customs. Meters are always used in Singapore and prices are reasonable. 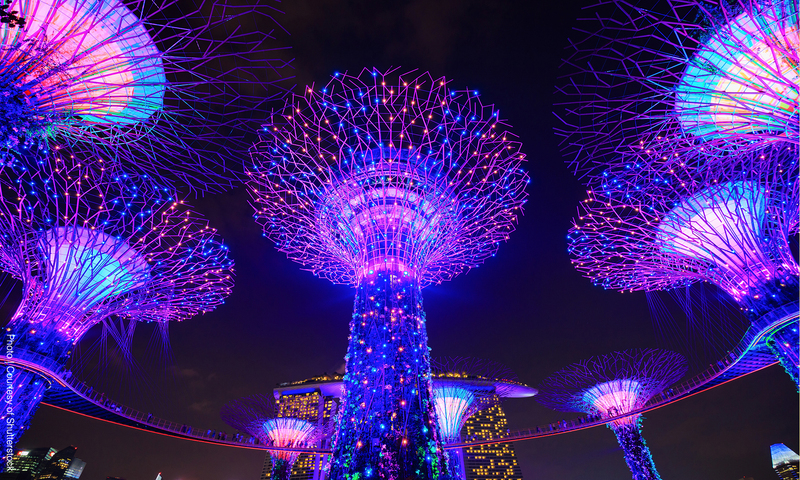 A trip to the city during the day will be between S$20 – S$30, including a S$3 – S$5 airport surcharge. An additional 50% surcharge applies between 12:00 AM and 06:00 AM. Mass Rapid Transit (MRT) – the trains run from a station between Terminal 2 and Terminal 3, but you’ll need to change trains at the Tanah Merah station to a city-bound train. The closest station to Duke-NUS Medical School is Outram Park MRT station which is on the East West Line (Green line)/North East Line(Purple line). Bus – Bus terminals can be found in the basements of Terminal 1, Terminal 2, and Terminal 3. The bus service runs from 06:00 AM – 12:00 AM. The closest MRT station to Duke-NUS Medical School is Outram Park Station on the East West Line (Green line)/North East Line (Purple Line). Note that the East West Line (Green Line) is the same MRT line as Changi Airport. We have arranged for invited speakers to stay at the Dorsett Singapore (333 New Bridge Road, Singapore 088765). If other attendees are interested in booking with our negotiated rates, please contact thinkgastronauts@gmail.com. Straits Kitchen Local buffet with a halal certified kitchen. Lobby Level Grand Hyatt Singapore.